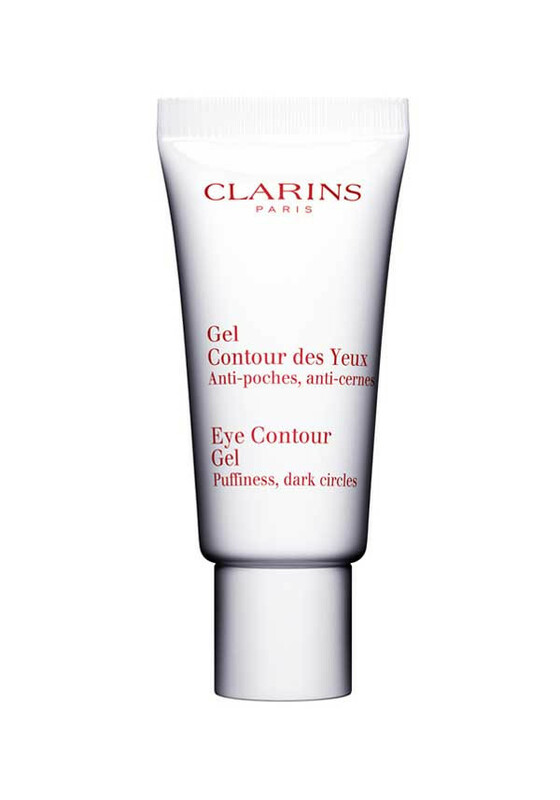 Clarins present this cooling, non-oily gel minimizes the look of fatigue. It instantly de-puffs and visibly brightens dark circles — refreshing, hydrating and resting the delicate skin around eyes. Wild Rose visibly minimizes puffiness and the look of dark circles. 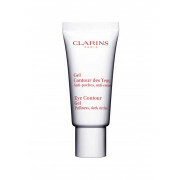 Acts as a perfect eye make-up base, ensuring flawless application and lasting wear. Gentle enough for even sensitive eyes!